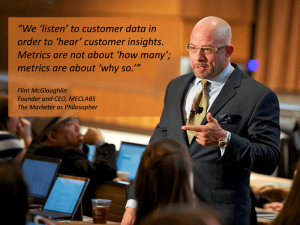 In this full 50-minute session, you will learn how to measure the force of a value proposition, and how to use this measurement to predict the success of your campaigns and your product launches. We tested more than 10,000 hypotheses to develop this framework to help marketers maximize the power of their value proposition. Value Proposition Worksheet — During the live event, Flint will guide you on how to use a more advanced version of this tool to develop your value proposition. Value Proposition Flowchart — After the event, you can use this chart to determine the category of value proposition you need on your page. 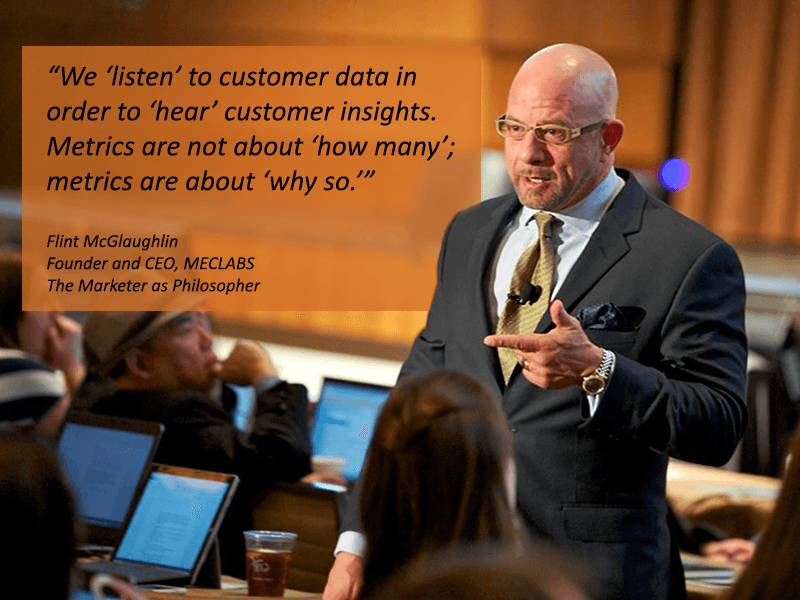 MECLABS Institute data scientists will help you visualize your funnel while searching for key behavioral patterns that yield conversion opportunities. And they will score and critique the force of your value proposition. You can use this intensive in a way that is ultimately even more valuable than the short-term financial results; learn how to consistently improve your conversion performance.